Every person has an innate sense of self-preservation except for a negligible amount of individuals. Life and health are the highest human values ​​by default. To defend your life, health and dignity, you need to have at least a basic knowledge of self-defense. If you want to have the basics of the self-defense art it is important to master the skills ‘ complex of conflict, the management of conflict, dodging of seizures and strokes, the use of force techniques and the use of special methods. 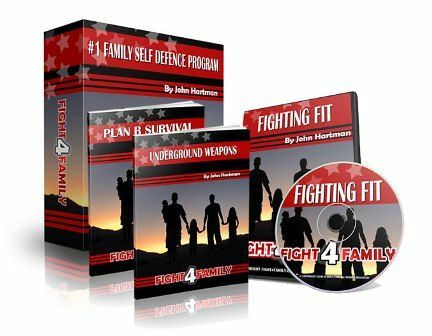 to learn the basics of self-defense in domestic situations (on the street, in the hallway, in the elevator, in the room, etc.) and form the primary practical skills to protect yourself and your family from attack. to form practical skills of protection against takeovers, suffocation, from the threat of knife stabs. Protection against a knife stabs hitting from side.